Communication Matters is a research project commissioned by The Communications Network, designed to identify the foundations for effective strategic communications in the social sector. The model for successful organizations incorporates brand, strategy, culture, and action. Learning is an attribute of Action. Communicating is an active process comprised of three dynamic and mutually reinforcing actions. Learning follows listening, but is equally important. Both listening and learning are prerequisites for sharing. Learning is an integral part of the listen/learn/share communication cycle. It requires you to exercise a different set of organizational muscles than listening, but is of equal importance to the strategic communication process. Learning is about internalizing what you hear and engaging in true self-reflection before proceeding with any outbound message. Learning requires individuals and organizations to be mindful of cultural norms, political trends and other external circumstances that can effect how they are perceived and received by theiraudiences. It cannot happen unless you are paying close attention and are receptive to what an audience can teach you. It’s also important for communicators to remember that there is much to be learned from internal audiences. Often times your colleagues, peers, and partners can shed insight on assumptions in ways that external audiences cannot. Learning also takes time — lots and lots of time. 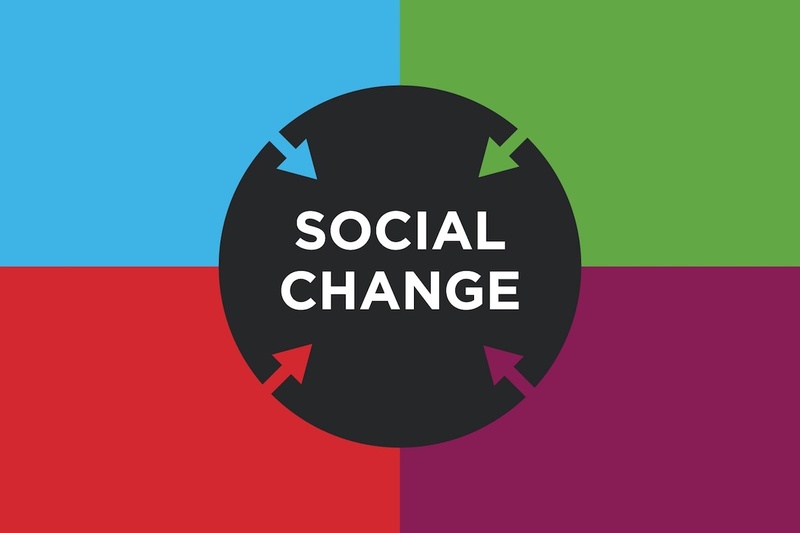 Many of the issues we work on in the social sector (take marriage equality, for example) have required decades of communication and advocacy work with very little demonstrable progress, before a tipping point is reached and change begins to spread more quickly. Download the full presentation for Learning.